We studied the Trials in high school 55 years ago and spent hours in classroom discussion talking about scapegoats. But who are our scapegoats today? I am afraid that anyone with a grievance will start targeting Islam. Here in North America, I think Muslims have been the scapegoat for some time, even before 9/11, and I guess, after today in Sydney, something similar will happen in Australia, if it hasn’t already. Jews also seem to still be targets here, too, sadly. Yes. What happened in Sydney was not a terrorist attack it was one guy on many charges including murder of his ex partner who went in using an Islamic Flag. But the uninformed in Western Sydney will use it as a trigger. Much like what happened in Ottawa last month. Ugh. Our government is already attempting to tighten civil liberties in response. I saw that trend on Twitter, it was a nice response. I always try to resist the “lessons” of Salem and comparisons between past and present–feeling that neither is served well particularly–but I’m a bit more intrigued by 17th & 19th century comparisons–there are are “last witch” episodes across Europe, all of which tie into larger fears. 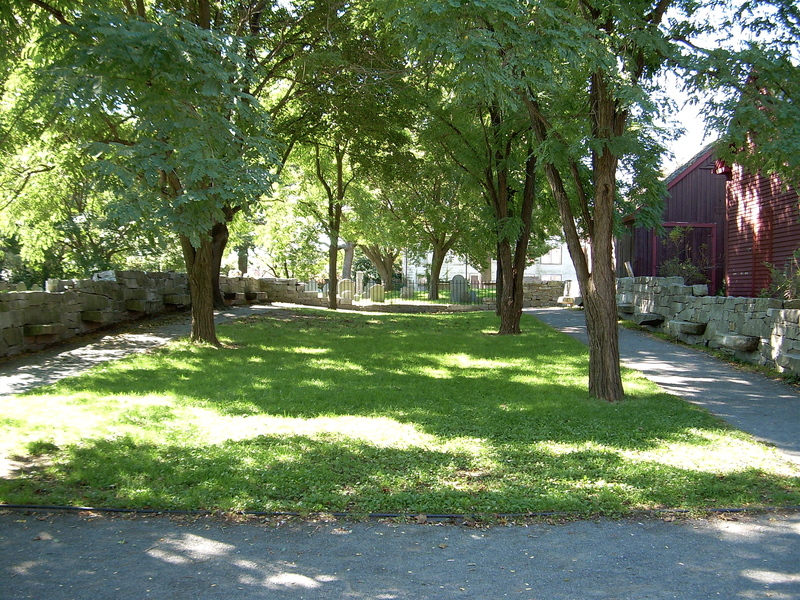 I was just reading the intro to Kenneth Foote’s Shadowed Ground, which I’m using for a course I’m teaching @ UMass on landscape & memory. His book begins with Salem, his thinking about violence and commemoration began in Salem, I’d guess in the late 80s, he is of the opinion that Salem has never figured out how to deal with the Witch Trials. I’d have to agree. Salem is almost schizophrenic in its response between that garish Hallowe’en celebrations and then the peaceful, beautiful Witch Trials Memorial. 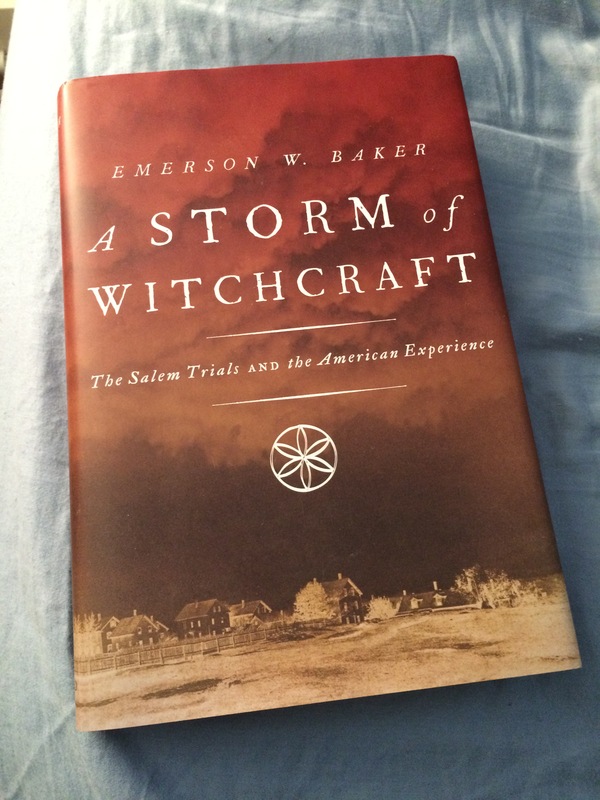 You are currently reading A Storm of Witchcraft: Salem in 1692 & Ballyvadlea in 1895 at Matthew Barlow.